It’s our promise to you that we only offer up products that we can give you free shipping on. That said, we cannot ship to all areas of the United States. Due to regulations put in place by local jurisdictions and other issues that we have run into, the following areas are currently off limits for shipping. Unfortunately, as much as we’d love to sell you ammo in these areas, any orders that come in requesting to be shipped to one of the below areas will be cancelled with your money refunded. 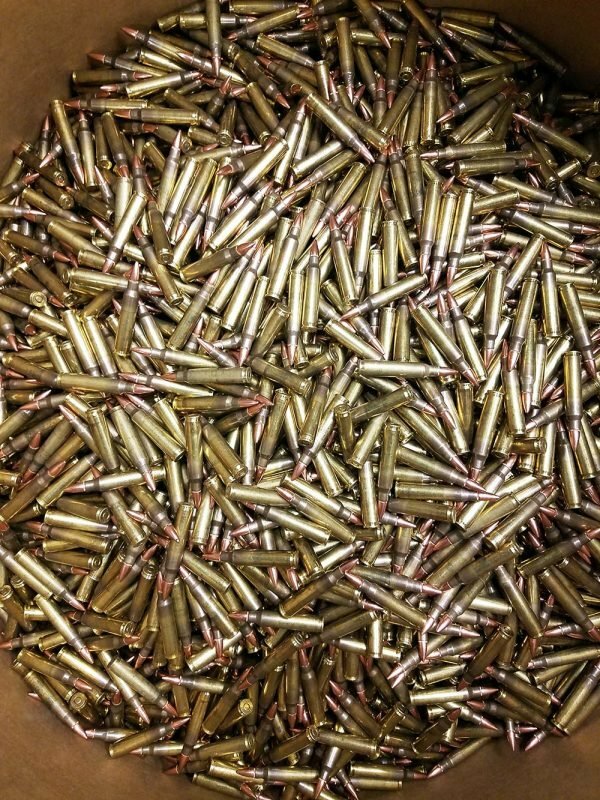 Lastly, we guarantee that your order will leave our facility no later than 2 working days after you pay for your ammo. We want you to get it as soon as possible, so you can get your training in. 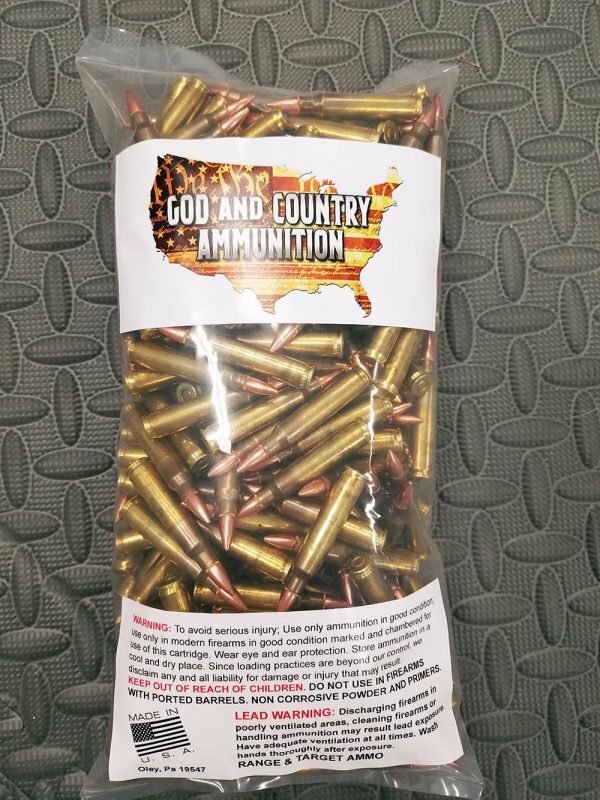 Having said that, we have no control over FedEx and they may take several days to get your ammo to you. We’ll send you the information to track your delivery once we have shipped. We can ship to New Jersey and New York with the proper paperwork. Please email us for more information.